Brand: Head Taper Shaft: The taper shaft is designed to deliver more power control and stability. Inner Rib: This results in added comfort while delivering a steeper smash with more power. Over sized Frame: Increases hitting power with more impact upon contact. String Tension: 28.2 lbs. 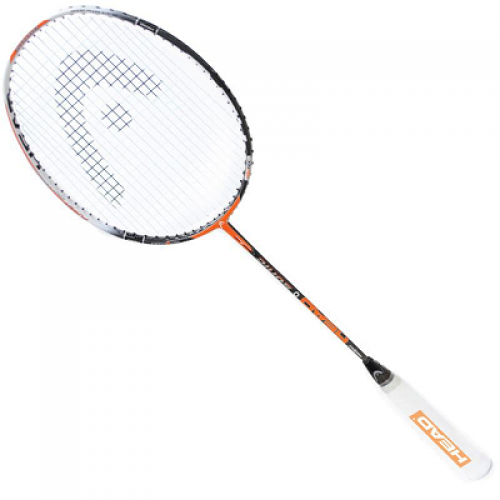 Excellent racket for players who love power and control Weight: 85 gm.